American space agency is producing this rocket; The Boeing Company has produced a new series of software test bed computers To NASA. Especially for the Orion Multi use crew vehicle space. Space Launch System will provide a new ability for human exploration elsewhere Earth orbit. SLS launch NASA Orion Spacecraft shaped to very adaptable for cargo missions; Orion will be secure and affordable. The most capable flight software in the history of human spaceflight. 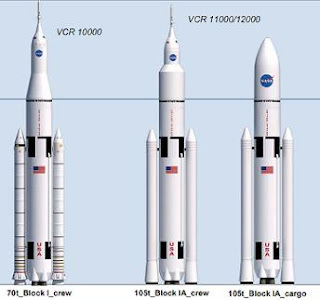 SLS Will be the most strongly Launch vehicle never ever built .Since NASA Decided to go on the private sector. Construction of this rocket is not the easy task. When the final Using the advanced processing capacity of the Avionics computer to go on SLS Flight computers . Basically it newly design based on the Global Positioning System (GPS) Satellites and Communication Satellites Test bed Platform to assess there performances of the software developed by the NASA programmers .They have more few years to complete their program and schedule their next programs. Next mission will be followed by august 2019, and the next manned exploration mission is scheduled to occur 2025, 2027, 2029, 2031.